The tension hidden in springs is all garage doors need in order to open. 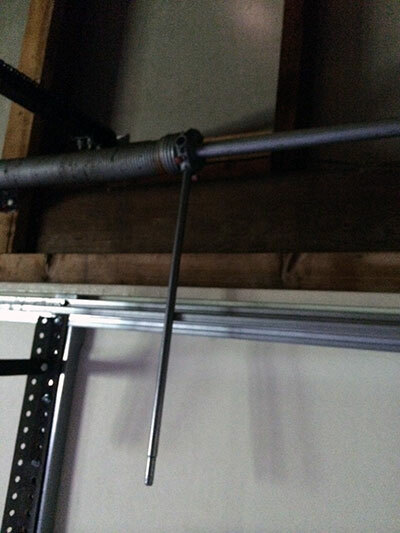 Garage door springs are the power behind each door. They make its movement possible. 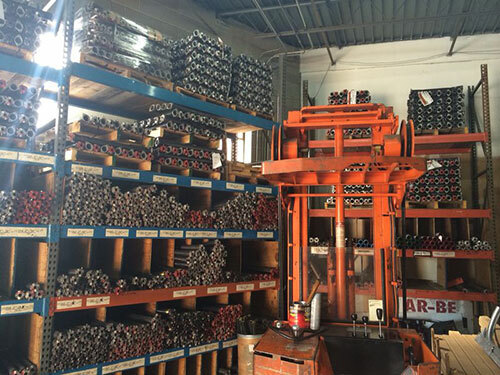 Although there are springs of different sizes and some distinctions in the way they are manufactured, the main types are the extension and torsion springs. They are distinguished by the way they work in order to produce the power necessary for the movement of the door. The torsion spring, which is the coiled part around a shaft mounted over the door, turns on one end but not usually on the other. As it spins, it develops torque and the door is lifted. Extension springs do not turn but extend to close the door and retract to open it. Their tension is hidden among the coils and released when the coils are contracted. The power produced by the garage door springs is the best gift for the door. Without the enormous tension of the springs, the door would remain closed. Over time, the tension of springs is lost and must be added with adjustments. Whenever you need torsion and extension springs repair, you can trust Garage Door Repair Lakeville. The efficiency of our technicians is guaranteed because they are all knowledgeable and committed. We do know details about all kinds of springs and can fix from plain extension to galvanized and oil tempered garage door springs. The greatest news is that Garage Door Repair Lakeville is fast in its response. We take pride for having well-prepared specialists for immediate garage door repair spring services. We excel in their adjustment, replacement and repair. We are prominent repairmen and ready to respond to your calls when springs make your life difficult, the door won't open with ease or won't remain open. We will be there to save you from hassle and protect from accidents by replacing your overhead door springs as soon as possible. We will cover your spring needs, will be quick and exceed your expectation in terms of our quality. Ask us anything about springs via email.